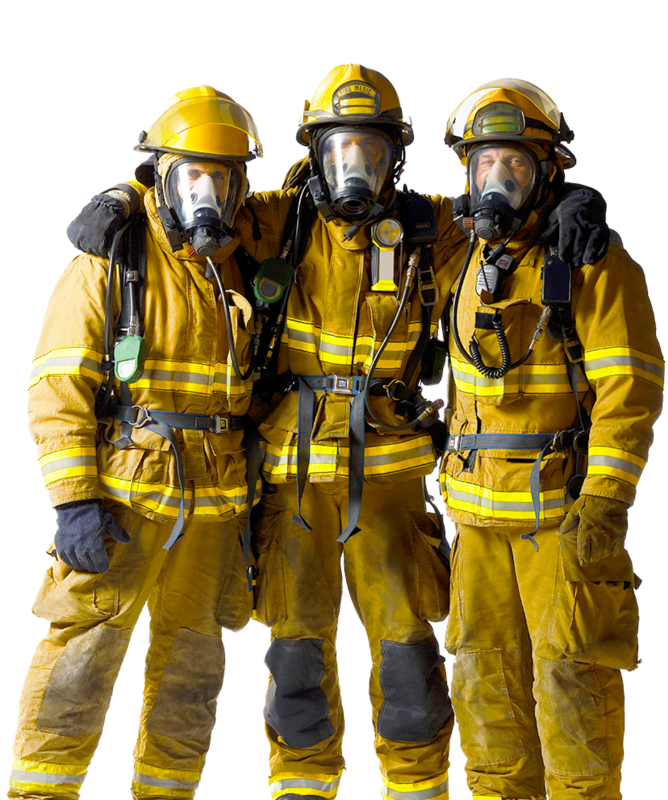 The course provides personal accounts of people affected by cancer, an overview of the relationship between firefighting and cancer, and an introduction to basic intervention strategies for line personnel to help reduce exposure to carcinogens and other harmful materials. Bryan Frieders, Deputy Chief, Pasadena CA Fire Department and President of FCSN. Michael Dubron, Firefighter, Paramedic and Founder of FCSN. Dr. Gavin Horn, PhD, Director of Research Programs, Illinois Fire Service Institute (IFSI) at the University of Illinois. Dr. Michael Hamrock, MD, Steward Medical Group, Chestnut Hill, MA, and former Firefighter and Department Physician, Boston Fire Department. Melissa Aman, wife of the late Craig Aman, a 26-year veteran Firefighter/Paramedic and Captain for the Seattle Fire Department. For more information, please visit firefightercancersupport.org.